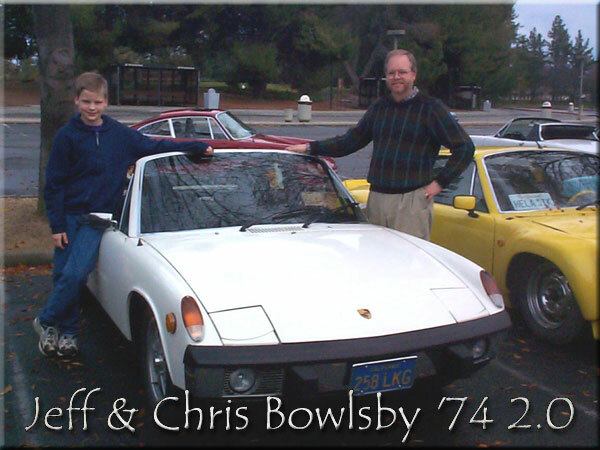 This website celebrates the nostalgic factory originality of the Porsche 914/4. Select an area of interest from below, and follow the links. I hope you will be pleasantly surprised and find at least a few new things you have not encountered before. 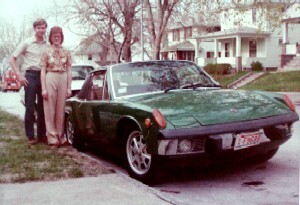 If you have photos of other original and collectible 914 items, or better photos than I have, please send them to me and I will include them at your request and give you credit. Check back from time to time, I will activate additional links and display new items as I can find the time to make them available. Back in 1978 it was already rusty – she married me anyway! Porsche, and the Porsche crest are registered trademarks of Dr. Ing. h.c. F. Porsche AG. This site is not affiliated with Porsche in any way. All other trademarks are property of their respective owners.